Look no further...this property will check a lot of your "must have's"! 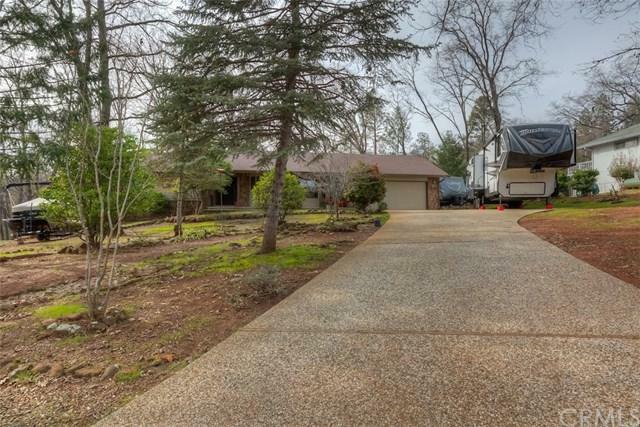 This home is set way back off the street & offers RV parking & ample room for any/all other toys you might have. The entrance offers tile floor & the light from the wall of windows in the great room will immediately draw you in. The spacious great room features free standing wood stove on custom brick hearth, vaulted, wood beam ceiling, ceiling fan & opens to the nice dining area which joins the kitchen. The kitchen is complete w/bay window, wall oven & microwave, wood laminate floor & lots of custom Birch cabinets for storage. The laundry area is conveniently located off the kitchen & includes pantry space & additional cabinets for storage. Do you like your privacy? 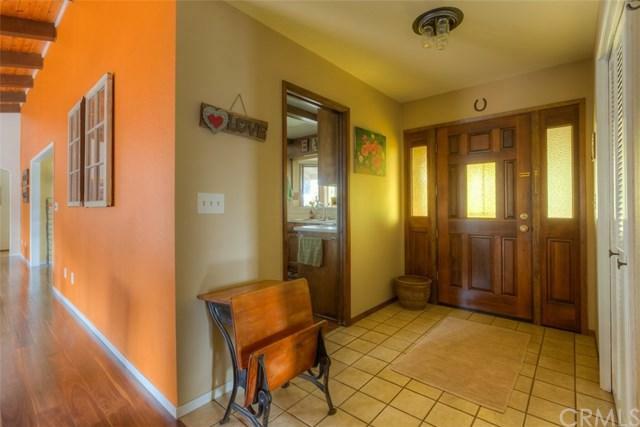 You're in luck...this home offers a split bedroom floor plan w/2 master suites. On each side of the house, there are oversized master bedrooms that offer their own private access to the rear deck, plenty of closet space & en suites w/easy walk-in showers; one features dual shower head & custom tile. 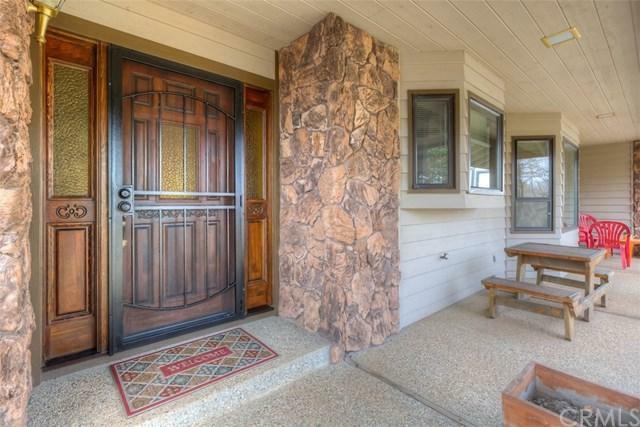 This home has several standing homes around it & is located in the highly sought after, Paradise Bluffs Subdivision, wherein you are located in lower Magalia for quick access to Paradise & Chico AND you have NO HOA dues. 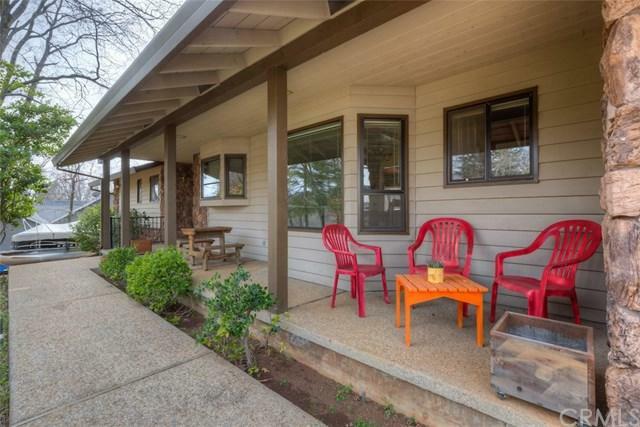 You'll also appreciate the low maintenance, natural landscape on this .76 acre lot & extra storage room under the house. Need I say more...schedule your own private tour today!